One of my grandest memories of my grand-mother is that of her in church taking care of the little ones. She would let them chew on her hands, her necklace and whatever else they found to chew on. She never complained or said anything bad when they tugged on her jewelry. As a mother of six I can recall quite a few times that my knuckles were filled with babies drool as they chewed. I am quite sure I was not always as gracious as she was as I took care of my jewelry and did not care for baby drool. Now thanks to teething bling babies now have a way to cut their teeth and play with pretties together. Let me introduce you to the newest member of the family. This is the little churchman. He is our nephew and we love him lots. This review was perfect for him and his mommy. As you can see he is chewing on his fingers and is very content. When you take a look at the awesome teething apparel that is available at teething bling you will be delighted as well. Teething Bling jewelry was made for babies to chew on. Made up of safety tested nylon string and a commonly used, medical grade, food safe silicone pendant or beads. Teething bling is safe for your teething youngster to gum away on. Made with silicone that is same material in many teething toys and other baby products and contains no harmful chemicals. All products made by teething bling is CPSIA compliant, as well as European CE marked and FDA approved. Head over and find your favorite as well. The look is perfectly adorable and the little ones will love it as well. Disclosure: The product mentioned above was provided to me by Teething Bling for review. This did not influence my opinion of the product in any way. My opinions are my own and may differ from those of your own. Wow, how beautiful and majestic like is that? To just let your light shine. Whatever, whoever, you want to let your light shine for you can do it with so many others at the Lantern fest. The Lantern fest is where thousands of revelers join together armed with lanterns for one unforgettable spectacle. There will be music, dancing, s'mores and when the time is just right the sky will be lit with the highest hopes, deepest regrets and fondest dreams. The lanterns are made 100% biodegradable. After the release of the thousands of lanterns professional "lantern chasers" collect 90% of the lanterns after the event. No need to worry as the lantern followers have been trained to do their jobs. Lanterns through history have been used to symbolize good fortune, a request of favorable weather or to celebrate the life of a loved one. Whatever the reason is that signifies the reason behind your lantern the beauty that comes with it will be a moment like none other. But whether you have a reason to letting a lantern go or simply want some awesome pictures to share on your social media site the Lantern fest is here for you. Join with others to dance to the music, roast marshmallows, munch on snacks provided by local vendors and watch as the lanterns float away. Each person registered will be given their own lantern along with a few other goodies. The lantern fest in my area will be October 10th and located at Kentucky Speedway in Sparta Kentucky. The gates will open at 3pm and activities for kids will include face painting, balloon twisters, live music, princesses, marshmallow roasting for s'mores, stage show and various other competitions. As the sun goes down and the stars come out the crowd will be ready to release thousands of beautiful lanterns. Good news I have been blessed to share with annies home readers the chance to win 4 tickets. to enter giveaway follow my blog via facebook, twitter or my blog and let me know how you followed via comment. Leave a comment for each way you follow each comment is another entry I will announce winner October 3rd. Once you have posted something just send me the link and I can get a promo code for free tickets for you and your family. How many people are you in your family? 1 - 1 1/4 cups water (ratio 5:1), you can halve this. 500 grams (a pound) of greens, cabbage, chard, chinese cabbage, etc. optional: Chinese tree ear mushroom, shrimp, shredded carrots, other things you have around The first thing you want to do is to make your dough, which should be done with type 55 flour and water. I use the moulinex to make my dough but have done it by hand. This will take you about 20 minutes of hard kneading so I suggest you gather up Kim, Julia, Alison, Tom, Simon, and anyone else you can get all into your little 12 square meters and begin lining them up to knead for a few minutes each. The dough will be difficult to knead at first and then at a certain moment, the strings of proteins in the flour will break. You will feel that the texture suddenly goes soft and easy to knead. When it does that, you know it is done. (Don't try this with Simon's hand mouli thingie, it is not the right type of blender and will burn out the machine if you try.) Once you have the dough, put it in the fridge and let it rest while you make the stuffing. Chop up your greens. These can be chard, chinese cabbage, regular cabbage, spinach, collards, broccoli rabe, anything fresh. If you use spinach you don't have to parboil much. Heat up a large pot of water. If you are using tree ear mushrooms, set them in hot water to hydrate. These mushrooms are also called black cloud mushrooms and are found at the chinese shops. They add texture and color to your jiaozi but are not absolutely necessary. If you decide to make them fancy with shrimp, chop up your shrimp and mince your ginger. This can go straight into the bowl with the ground pork. Shrimp is not something we always put into our jiaozi. In fact the only main things you need for good jiaozi is some nice fatty pork and greens. Once the water boils, parboil your greens. This is done by putting the chopped greens into rapidly boiling water all at once, and when it comes to a boil again, quickly turn it into a collander or chinois which has been lined with a clean rinsed dishcloth, and run cold water over it to cool it down completely. Once that is done, you'll want to twist the towel around and around and squeeze as hard as you can to remove as much liquid as you can from them. Add it to the bowl with the pork and the shrimp. Bu this time, your mushrooms should be hydrated. Chop them up and add them to the bowl, along with your seasonings: spring onions or garlic chives if in season, ginger, salt, soy, sugar, sesame oil, and chinese black vinegar. Mix that up with your hands really well. That's your stuffing. Now for the dumpling making: Cut your ball of dough into 4 pieces with the knife. Keep them under a damp towel in their bowl to stop them from drying out while you work. Roll the quarter piece into a snake about 1cm thick, and cut the snake in half lengthwise, then half of that and half of that all along, ending up with 16 small pieces the size of good sized gnocci. Roll each one out into a flat circle by spinning it along as you give it two or three good rolls. This way your dumpling will be rolled thinner round the edges. It is good to have a nice thick jiaozi skin in the middle, especially if you are going to make guotie with them, which are these very same dumplings which are cooked by frying instead of boiling. Folding dumplings is just something you have to learn by doing. Many people just fold them in half. The more you make these dumplings, the more you'll fall into your own personal style. The person who taught me to fold dumplings was my Chinese housekeeper, the one who saved my life when I was living in Beijing. Over the years, Ive made dumplings with lots of Chinese people and each person has had his or her own style, learned from their family. In Shanghai, they like to make them small, to delicately pop into your mouth. In Beijing, the style is a bigger dumpling that comes to the table freshly boiled in big steaming heaps in the middle of winter. in Hong Kong, where they fry them and often steam them instead of boiling, there again you have a different style. The most important thing is to make sure that the stuffing is well sealed in the middle of the dumpling, so that water doesn't leak into them and dilute the flavor. When you make your own dumpling skins, you don't have to wet the edge of the skin to seal it, because it already contains enough moisture and broken glutens to bind together, The skins you work with when they are homemade are more flexible and easier to make into the "purse" shape, sitting upright. At this point you can freeze them if you want. Note that the fried dumplings do much better when you have some frozen already, since they don't overcook in the middle all the time when the bottom is browning. To cook by boiling, which is my favorite way because that's what we used to eat in Beijing, you add the dumplings to simmering water, and let them simmer until they float to the top. If the dumplings are frozen and you want to boil them, bring the water to a boil, and then cook it down with a small bowl of cold water twice, bringing the dumplings to boil twice. If you cook these dumplings too long, they will not taste as good - don't overboil them. Serve them with nice cold Chinese beer, Tsingdao or the likes. For the dipping sauce, in each dipping bowl put 2 Tablespoons Chinese black vinegar, 1 Tablespoon soy sauce, 2 drops of sesame oil, and a 1/4 teaspoon finely minced raw garlic. Johnny Appleseed was born John Chapman was born September 26, 1774. An American pioneer nurseryman who introduced apple trees to large parts of the United States including states of Pennsylvania, Ontario, ohio, Indiana, and Illinois. Johnny became an American legend because of the way he lived his life in a kind generous ways. His leadership in conservation, and the symbolic importance he attributed to apples. While planting apples he also shared the love of Jesus as a missionary for the New Church. The Legend of John Chapman aka Johnny Appleseed was that he was born September 26, 1774. He started out as a nurseryman who started out planting trees in western New York and Pennsylvania. The movement west was taking place in Ohio, Michigan, Indiana, and Illinois. While Johnny traveled he planted apple trees and giving apple trees to families he also gave them hopes and preached. Johnny Appleseed led a simple life and wanted little. He rarely accepted money and often donated any money he received. It was belief that his death came due to what was referred to as a winter plague. These apple bites are festive, healthy and most importantly, easy to make! 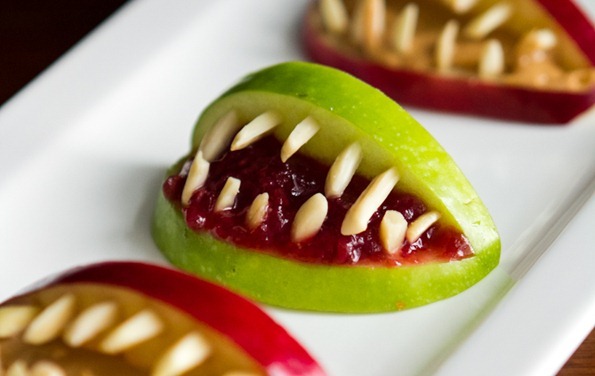 All you have to do is carve out some apple wedges (the tricky part) and then use your favorite jam or nut butter for the tongue, and decorate with some gnarly slivered almond teeth. These would look super cute on any Halloween buffet table. 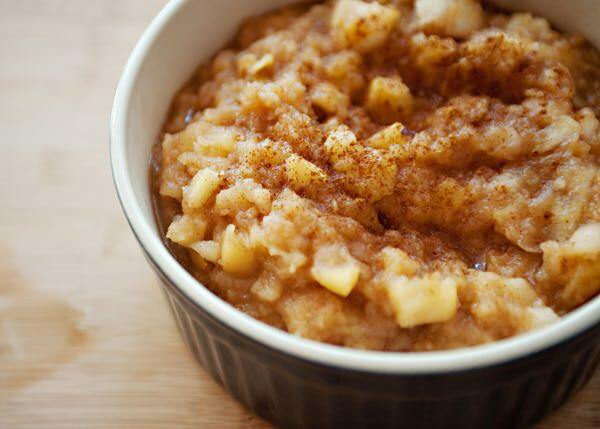 In a large pot, add the apples, water, sugar, salt, and cinnamon. let the apples cook over medium to low heat until the apples are soft. About 20 minutes. Add the vanilla bean paste and the lemon juice. You can either put the apples in a food mill, food processor, or use my weapon of choice. A potato masher. I like my apple sauce to have some chunks. It is a personal preference. Adjust oven rack to middle position and heat oven to 375 degrees. Peel, core, and cut 1 apple into 1/4-inch dice. Combine 5 tablespoons of butter, brown sugar, cranberries, pecans, oats, orange zest, cinnamon, diced apple, and salt in large bowl; set aside. Shave thin slice off bottom (blossom end) of remaining 6 apples to allow them to sit flat. Cut top 1/2 inch off stem end of apples and reserve. Peel apples and use melon baller or small measuring spoon to remove 1½-inch diameter core, being careful not to cut through bottom of apple. Transfer apples to serving platter. Stir up to 2 tablespoons remaining cider into sauce in skillet to adjust consistency. Pour sauce over apples and serve. Idiopathic thrombocytopenic purpura (ITP) is a disorder that can lead to easy or excessive bruising and bleeding. The bleeding results from unusually low levels of platelets the cells that help your blood clot. 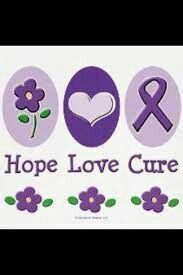 Also known as the immune thrombocytopenic purpura, affects both children and adult. Treatment depends on your symptoms, your platelet count and your age. If you don't have signs of bleeding and your platelet count is not low, treatment for ITP is not normally needed. Serious cases may be treated with medication or in critical cases surgery. Celebrate the pancake with a bit of fun and games Pancakes can be made in advance and for the party it is a good thing that should be done. pancake Frisbee is another game that can be played. Teams must carry flapjacks on a spatula to the finish line and back again without it dropping. If it drops they must start again. DC Entertainment is hosting a fan favorite event that celebrates the Dark Knight. That's right its Batman Day. One of the most popular and iconic super hero of all times is being celebrated in comics, movies, books, schools, libraries and other places. As the weather begins to turn colder many of us will be forced back into the house. The planting season does not have to stop there. In fact there is a whole week dedicated to Indoor Plants. Its sort of a celebration. Celebration of what you may ask?? Its a celebration to draw awareness to the importance of indoor plants and the good things that they offer. Indoor plants have been shown to clean the air, and boost moral in the home and workplace. Indoor plants have also shown to have a positive impact on people and their psychological well being as well. Indoor plants have shown to offer employees with better attitudes and positive emotions. Now how do you get involved?? Find out here. You may not be ready, but like it or not fall is here . Soon the days will be cooler and the leaves on the trees will change and fall. The month started out rather warm and we still are having warm days but we will start having more and more damp and cooler days. Its the perfect time to get ready for winter. 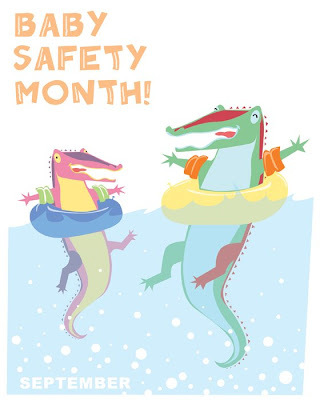 The week of September 27 through October 3rd is National Chimney Safety Week. Since the chimney sits idle for several months at a time and is not used on a daily basis it becomes lost in memory. Until, that is, it is needed at which time it may not be ready for use. The neglect it has seen during the summer may have left it needing to be cleaned. This neglect may lead to a 911 call because of the danger it now possess. Fires can start for a variety of reasons. 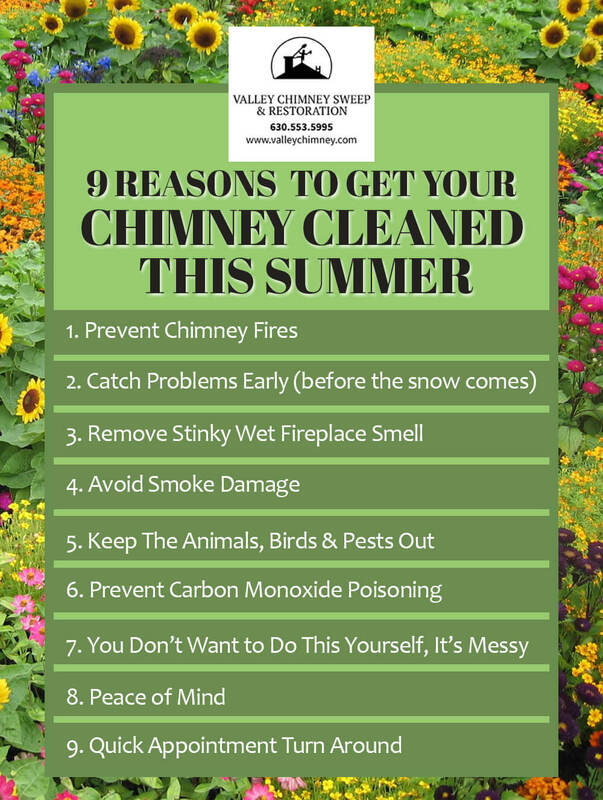 The national Fire Protection Association recommends annual chimney inspections, cleaned when needed. You can located a chimney sweet by visiting CSIA and inserting your zip code. Many of us initially think of wood burning fire chimneys but those are not the only ones that need inspected. Gas burning fireplaces, natural gas or propane logs that do not produce visible soot still deposit a fair amount of corrosive substance into the chimney. The piano was introduced to the musical world during the late 18th century. It had been invented earlier but took several decades before the instrument had become a favorite of composers and performers alike. The two major schools of piano were located in Vienna and London. The original pianos were large but as the piano aged it started to have many variations with the square piano being first and later the upright. Soon pianos would start showing up in homes. The 19th century saw the instrument grow larger and more powerful. It was becoming a primary source of entertainment and learning to play the piano became part o childhood education. The U.S. became major producers of the instrument with early centers in Philadelphia, boston, and new York. The mid 20th century saw the decline of the piano with other forms of home entertainment competed with the piano. Pianos are still found in many homes and public buildings. Do you play the piano? I simply love piano music and love to see the talent that many have. However, I do not play the piano. While I did play in the band the piano is not an instrument I learned to play. Magnets that are small and can easily go in the mouth can be swallowed by children. Magnets attach inside the body just like they do outside the body. Because of this they have the ability to cause internal damage to the baby or young child. 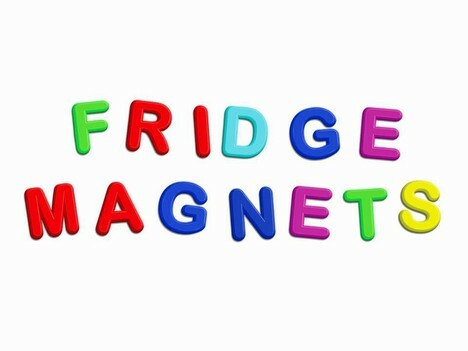 Tip: keep magnets high enough on your fridge so little hands can not reach. If you fear your child has swallowed a magnet seek medical attention at once. Be aware of product recalls. It does not matter if you purchase in store or somewhere else the product recalls are there to protect those that use their products. You can check for any product recalls at the website www.recalls.gov. I am one of six siblings and can remember that one of my brothers whenever possible would eat, drink and swallow what ever he would find. One of his favorites was any loose change that he found. I can remember many times my mother doing things that would not be allowed now days such as shaking him upside down as a coin got stuck in his throat. While she saved him the thing that would have saved all the trouble is to make sure not to lay change around. 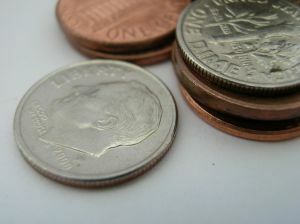 Change often ends up on tables, in couch cushions, in the laundry room floor and many other places. Children like my brother are curious and ingest them. Tip: keep a jar or bowl where loose change goes up out of reach for children this will not only help you to take care of the danger but also help you save your change. 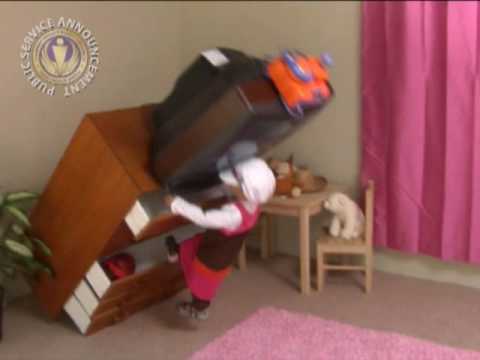 children learning to walk will often pull up on objects that may not be sturdy. This often results in a tip over and if heavy objects are on top the little children may be hurt seriously. Tip: ensure all furniture and televisions are secured to the wall. The rule at my mother in laws house, my house and my children's house is when cooking is going on there is no children around. My oldest son was visiting my sils house when he was a toddler and fell on the oven door, ended up with third degree burns. Not only the oven door but the handles to pots and pans can be pulled over and allowing children to be scalded and burned. This actually happened to my grand-father who nearly died as a young boy when the grease was pulled over his head and he was burnt head to toe, burning one of his ears half way off. My grand-father did live or I would not be here but what a danger to children.